Proud to be a British owned, family run bridal design house Phoenix Gowns has been designing and creating beautiful bridal gowns since 2004. 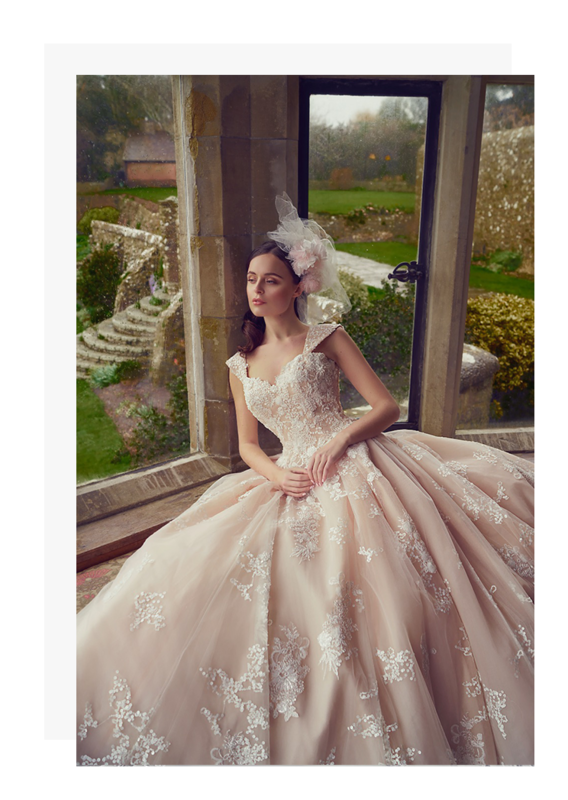 We quickly gained a reputation for honesty, integrity and excellence in both design and the service provided to our carefully selected partners who stock our gowns. A bridal gown signifies the beginning of the next chapter of your life. Your dream dress should be reflective of you, your lifestyle and the choices that you have made to come to this pivotal point in your life. 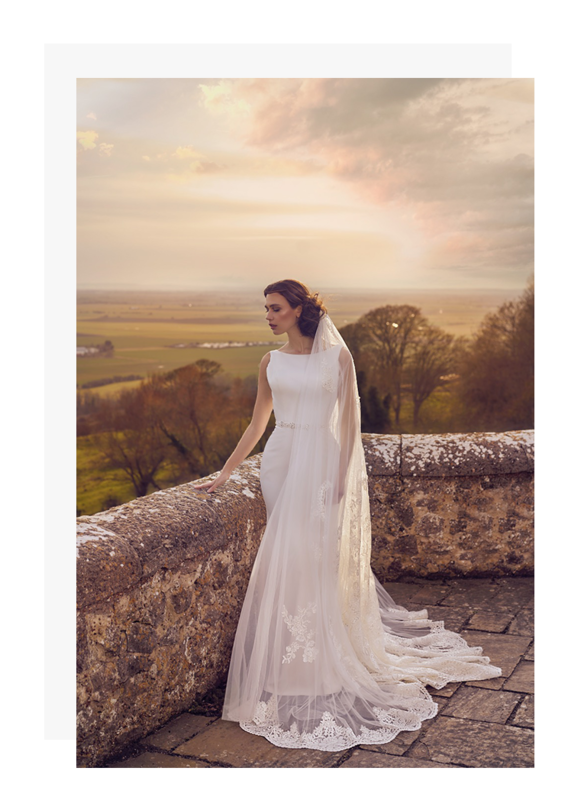 Whilst many brides love our dresses just the way they are we have always offered the option of design flexibility in all our collections to create a truly bespoke gown for your special day. Your dress can be made as individual as you are. To celebrate 10 years of Phoenix Gowns we launched a sister collection; Danielle Couture. 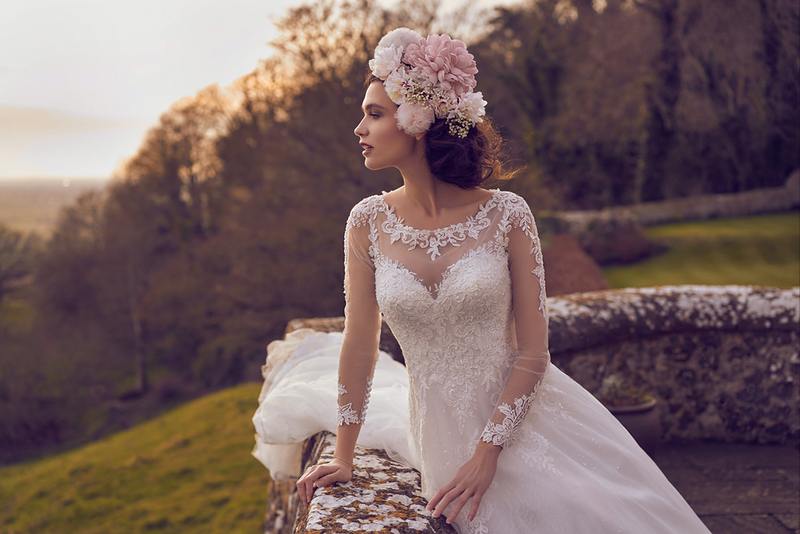 Once again our cores values; honesty, integrity and excellence, were embedded into every design and gowns that were made with exquisite French laces, intricate beading and fabulous fabrics were extremely well received by our stockists and brides. We believe that beauty lies within and when wearing your chosen wedding gown this will radiate for all to see. Our partners and stockists are experts in ensuring the exact fit needed, with many offering a full in house alteration service or being qualified seamstresses themselves. The passion we all share to ensure you feel confident in stepping out in your wedding gown is paramount. Our family grew in 2017 with the launch of Envy by Phoenix, a collection especially created to celebrate your curves. 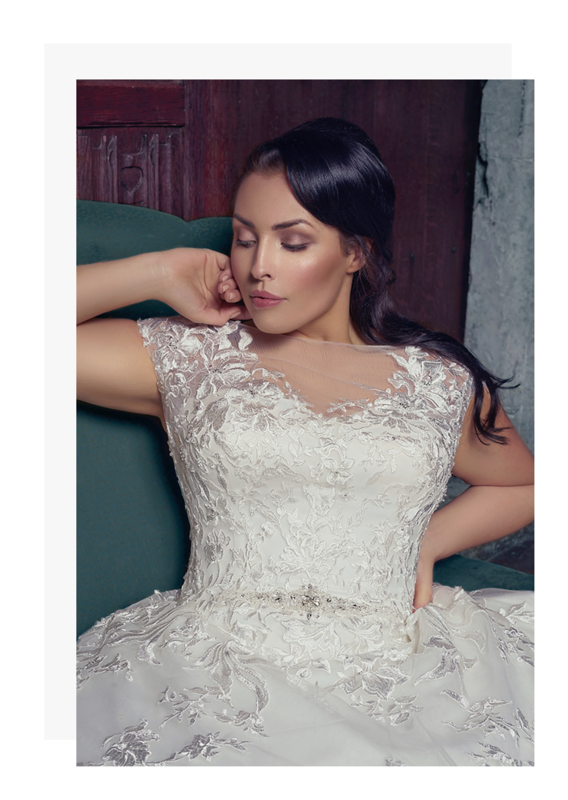 We believe that every bride should feel amazing on her wedding day and these stunning collections, again, reflect your own personality and individuality whilst providing fabulous support and enhancing your natural curves.